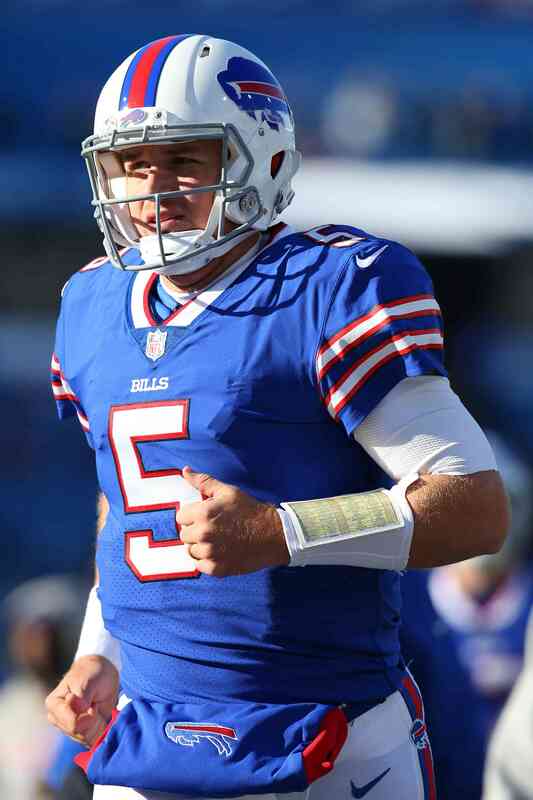 The Bills and Matt Barkley agreed to an extension on Friday, according to a team announcement. The new deal will keep the quarterback in place through the 2020 season. The Bills signed Barkley on Halloween after rookie Josh Allen went down with an elbow injury and veteran Derek Anderson suffered a concussion. Barkley started against the Jets in Week 10 and it was a resounding success – the Bills blew out the Jets 41-10 as Barkley threw for 232 yards, two scores, and zero interceptions. With the new deal, Barkley is poised to take over as Allen’s primary backup in 2019. Anderson, who turns 36 in June, is scheduled for free agency. If Allen suffers further injury, Barkley may have an opportunity to improve on his career 2-5 record as a starter in the NFL. The Bills signed quarterback Matt Barkley and Colton Schmidt to one-year deals, according to a team announcement. In related moves, punter Corey Bojorquez shoulder and RB Taiwan Jones neck were placed on injured reserve. With Josh Allen still sidelined by an elbow injury and Derek Anderson in concussion protocol, the Bills are expected to turn to embattled QB Nathan Peterman as their starter against the Bears. Barkley joins the club as Peterman’s likely backup for Sunday. Barkley, 28, was most recently with the Bengals. He signed a two-year contract with the club back in March, but landed on IR after suffering a knee injury in the preseason. He was released by the Bengals on Sept. 12th with an injury settlement. 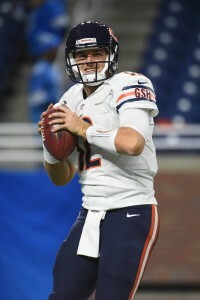 The five-year pro has appeared in 11 games in his NFL career and made a season-high six starts in 2016 for the Bears, but he hasn’t done much of note on the field. Colin Kaepernick remains available, and would represent a more accomplished alternative to Peterman or Barkley, but the Bills apparently did not want to go down that road. Andy Dalton has a new backup. Quarterback Matt Barkley tweeted this morning that he has signed with the Bengals. The Bengals have confirmed that it’s a two-year deal. The 2013 fourth-round pick out of USC has bounced around the league during his five-year career, as he’s had stints with the Eagles, Cardinals, Bears, and 49ers. After being released by San Francisco at the end of the 2017 preseason, Barkley caught on with Arizona this past November. However, he didn’t end up taking the field for his new club. Barkley received his most playing time back in 2016 with the Bears, when he appeared in seven games (six starts). He ultimately completed 59.7-percent of his passes for 1,611 yards, eight touchdowns, and six interceptions. 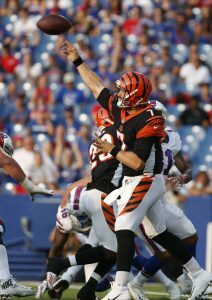 Cincinnati has presumably been seeking a backup quarterback all offseason, especially after A.J. McCarron left to take the Bills starting gig. Other than Dalton, the Bengals are only rostering quarterback Jeff Driskel.